She's not the only one to praise the pic! 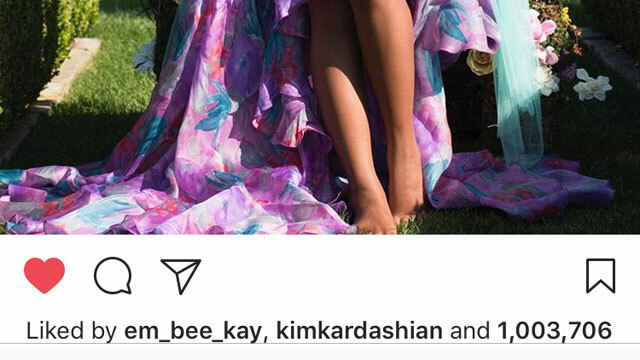 From Kim Kardashian West liking the photo to Kim Zolciak commenting, here's a look at how the stars are reacting to Beyonce's debut of her adorable twin Beybies. Tina Knowles: "So Happy my baby shared a photo of her babies with the world ❤️❤️❤️proud grandma hello Sir Carter and Rumi Carter❤️🙏🏾❤️ Boy and girl what a blessing." 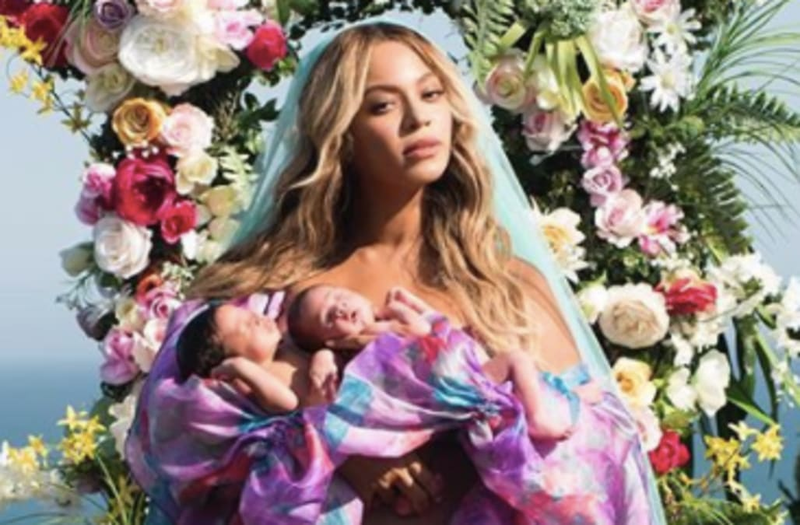 Will Leahy: "I've just realized that Beyonce's new babies...are the Carter Twins."